English for Teachers and Learners is written for teachers and students of English in various teacher education programs. The English teacher’s task is to help pupils develop good communication skills, so that they can function well in a world where English skills are needed in a number of different contexts. The goal of this book is to help qualify teachers and students for this task. The book offers a unified description of vocabulary, grammar, pronunciation and varieties of English. The study of these four aspects of the language provides students with a broad understanding of the structures of the language, which is a prerequisite for giving systematic and effective language instruction. When the students learn about the fundamental components and systems in English, they will also develop an awareness of how other languages are constructed. This will help them use the language diversity of many classrooms as a teaching resource. The authors have many years of experience from teacher education. Mona Evelyn Flognfeldt is associate professor of English at Oslo and Akershus University College. Ragnhild Elisabeth Lund is professor of English at the University College of Southeast Norway. 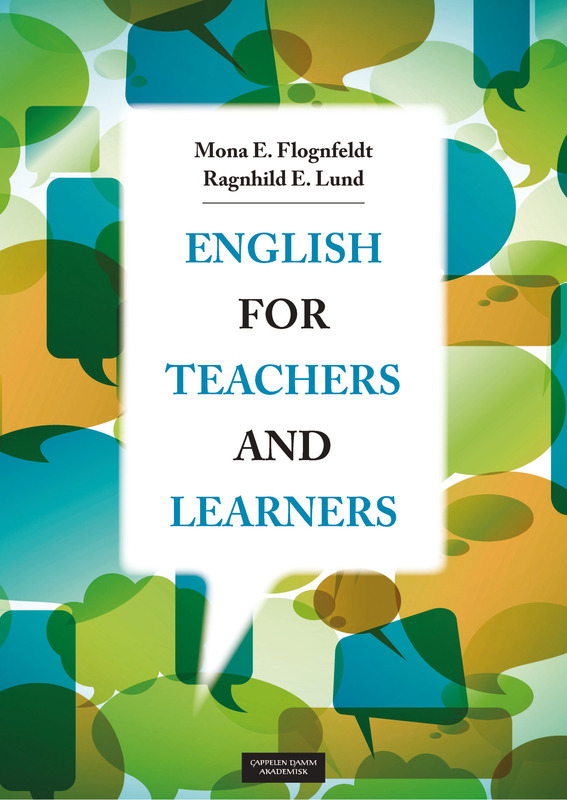 Mona Evelyn Flognfeldt is Associate Professor of English language and language pedagogy at the Faculty of Education and International Studies at Oslo Metropolitan University. Her research focuses on the teaching of English in multilingual primary education, teacher cognition, and sustainable vocabulary development. Ragnhild E. Lund er professor i engelsk ved Høgskolen i Sørøst-Norge.